We are a Trans-led organization serving our TLGBQ+ community. 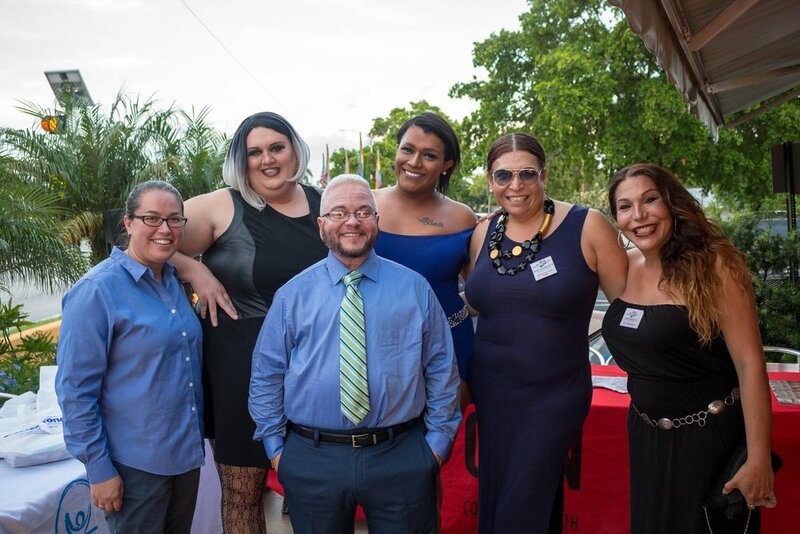 TransSOCIAL was created to promote unity within the Transgender community, and to increase Trans visibility and understanding in our surrounding communities. We offer LGBTQ+ Cultural Competency and Sensitivity Training to businesses, healthcare providers, schools and universities that want to foster inclusive environments for their employees and clients. We provide links to local support group meetings, services and resources through a centralized events calendar. We also host social gatherings and educational events to benefit our community. Don’t be intimidated, hit the polls and cast your vote with confidence! Find out about our organization, mission, our methods, and the results of advocacy. Ready to take the next step? Don't know where to start? Check out our resources.